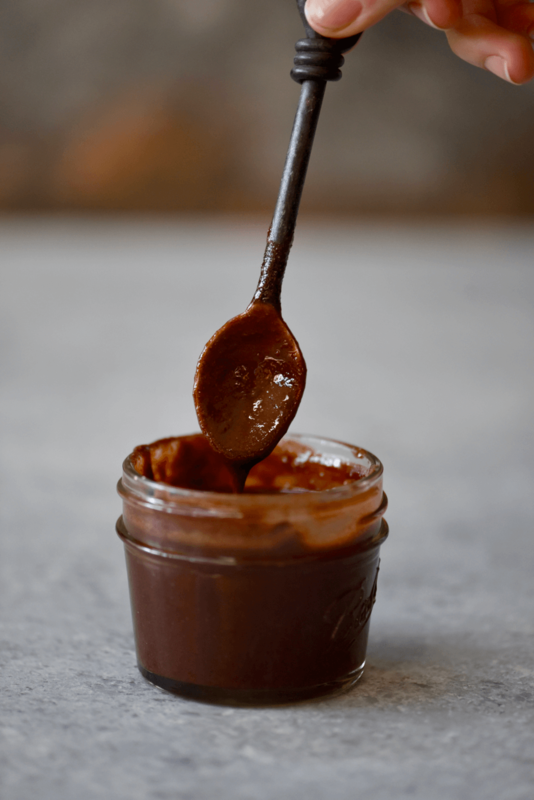 Making your own chocolate sauce has never been easier, or healthier, with this recipe from SuperFoodRunner. 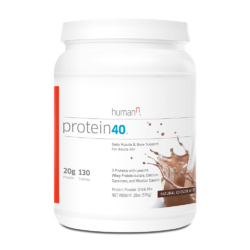 By using Protein40, this chocolate recipe has half the amount of sugar than the usual recipe so it’s a win win! You could also add 1 tsp of superfood powders like maca, acai, or 1/2 tsp chlorella, or spirulina to change the taste and add nutritional value. Melt the coconut oil. Add in all of the other ingredients and whisk well until smooth. Enjoy on everything!